2:00-3:00 PM: Have lunch at Local Restaurant at Mojompur, Kushtia. Check in into a Hotel. 3:00-4:00 PM: Visit the Millpara, Mohini Mill Area – Tagore Lodge (if it is open then Enter). 5:00-6:00 PM: Visit the Reinwick Riverbank Area. 6:00-7:00 PM: Back to hotel, take rest. 8:00 – 9:00 AM: Breakfast and Morning walk at Riverbank Area. 10:30-11:30 AM: Visit Christian Cemetery in the Kushtia Zilla School Area. 3:30 – 4:00 PM: Start for Dhaka, End of Tour. In 1895, Rabindranath Tagore came to Kushtia main town to set up his business. At that time, common Hindu families tend to set up family businesses among the partnership of family members. Tagore patronized his family business and established a private company named “Tagore and Company”. Now this building has renovated and newly painted by both the governments of Bangladesh and India. A metal made statue of Ravindranath Tagore has been placed there. 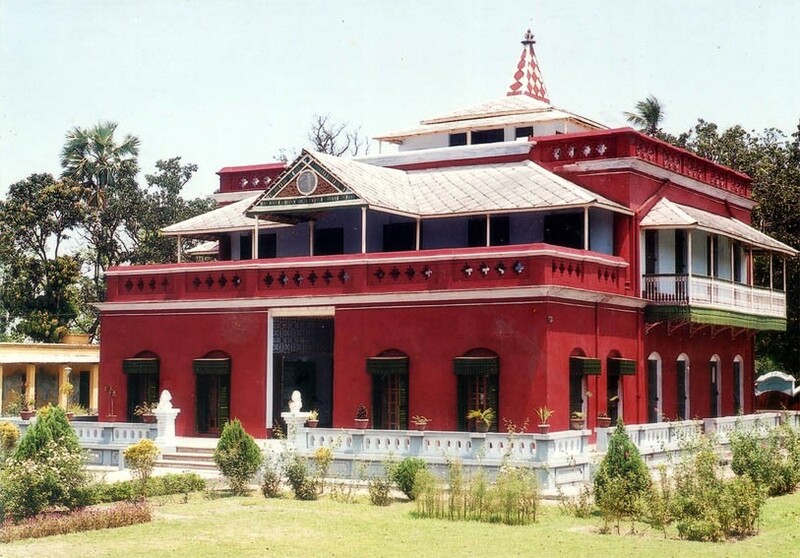 The Shrine of Lalon Fakir is located in Kushtia district of Khulna division close to Kushtiya Railway Station. Lalon Fakir was born in 1774 and died in 1890. The details of Lalon’s early life are debatable and not possible to verify. He had many qualities, a spiritual leader, mystic poet, reformer and composer of Baul songs. 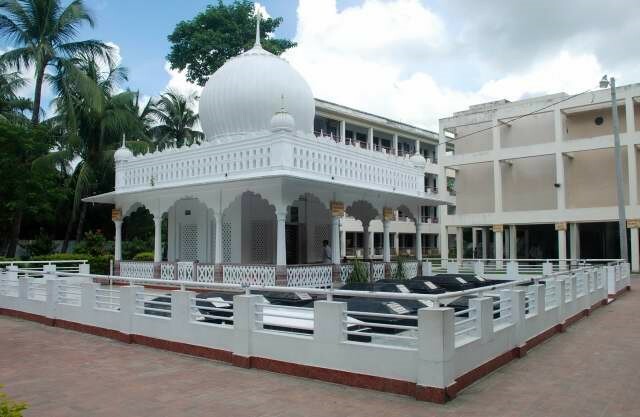 The Shrine of Lalon Fakir is 2 km away from Kushtia railway station. 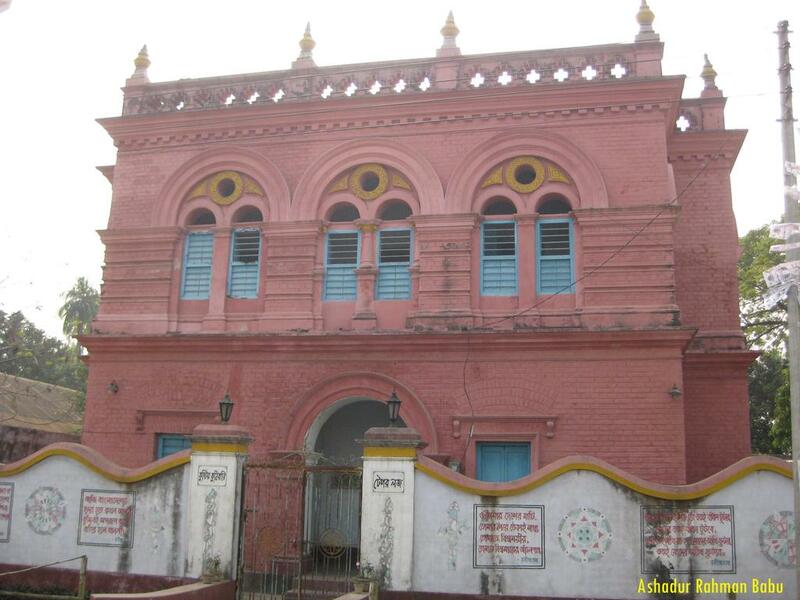 Rabindranath Tagore (1861-1941) frequently visited and used to stay in Shilaidaha Kuthibari in connection with the administration of his Zamindari and enriched Bengali literature through his quality writing during that time. He wrote many memorable poems during his stay here. He built it as his residence/office for collecting revenue as a zamindar, from local peasants. It is now a museum under Archaeology department of Ministry of Cultural Affairs. Mir Mosharraf Hossain was a famous Bengali language novelist, playwright and essayist in 19th century. He is popular among the people for his famous novel Bishad Sindhu. He is considered as the first novelist to emerge from the Muslim society of Bengal. He was born and brought up at Lahinipara in Kushtia District. 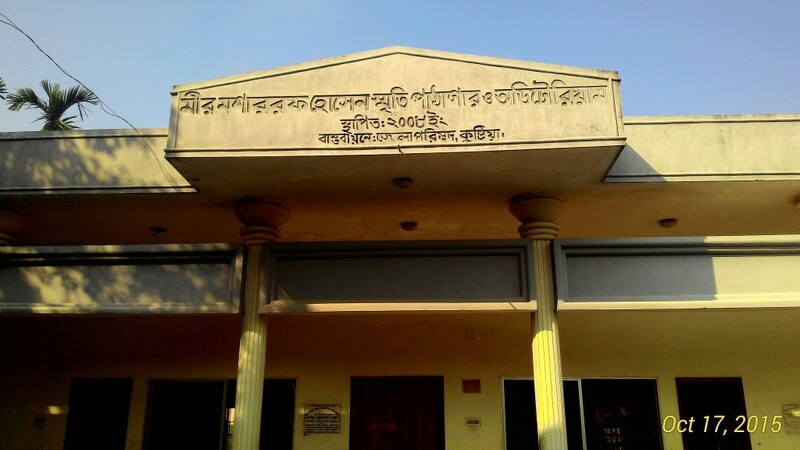 That place is used as a museum nowadays, which is named as Mir Mosharrof Hossain Memorial Museum. Inside the Museum, visitors may not discover a significant number of collections. There are some rare and historical photographs too.